Since joining Cornish Traditional Cottages, it has been a personal mission of mine to learn from my colleagues and our customers all about their favorite places to visit in Cornwall. I have to honest and say that the apparently well known Lost Gardens of Heligan were one of Cornwall’s novelties when I arrived. As a destination that attracts a fair bit of interest from our guests I thought I’d best have a look at it for myself. It’s a fairly vast visitor attraction in Cornwall countryside. I needed a plan if I was to come away with a true sense of what was here. I created the walking route shown on the map above as I had looked on the website and noted down some of the features I wanted to see the most. This included Giant’s Head, Mud Maid, Burma Rope Bridge, Charcoal Sculpture and Charcoal Kilns. Having only recently heard of The Lost Gardens of Heligan I didn’t have many expectations. It was really a test of whether the pictures on their website were true to the experience (and whether I would trust others in the team with my future Cornwall adventures!). 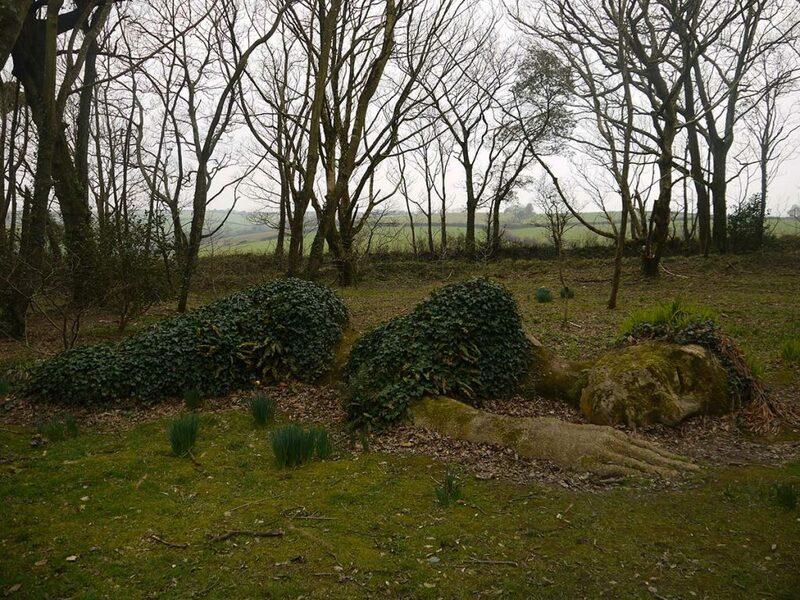 What did you love about your visit to The Lost Gardens of Heligan? The walk itself was very picturesque with lots of different features along the entirety of the walk all of which are spread out quite well. Although it wasn’t so warm when I went, I imagine when the weather is kind it would be really nice to walk around the gardens before having a picnic on some of the benches all around the gardens and open green spaces. The café also offered very good refreshments and food. I was pleasantly surprised about the number of features across the garden. Although some are included on the map itself, others such as interesting ponds, present welcome surprises as you turn a corner here and there. With the price being £14.50 for an adult it could be seen as relatively expensive to visit the gardens. 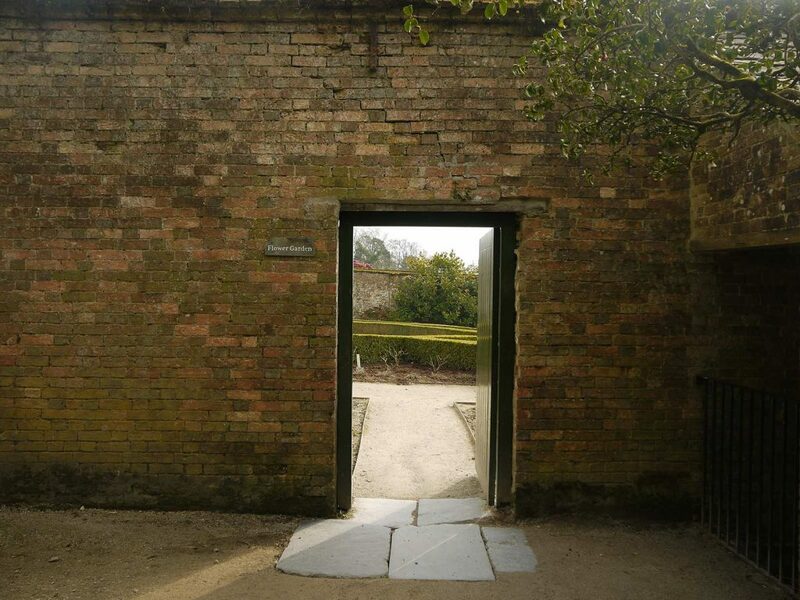 Although this could perhaps be justified by the fact that the garden does take a few hours to walk around, but it can get expensive with entry for an entire family and then refreshments in the café, or if purchasing something in the shops. 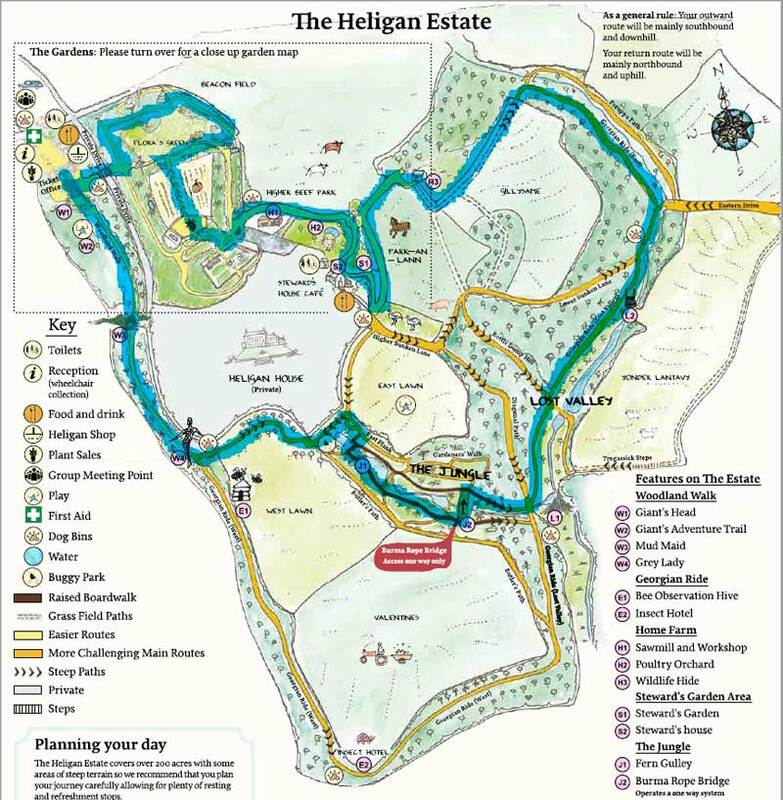 Who might enjoy a Heligan walk? 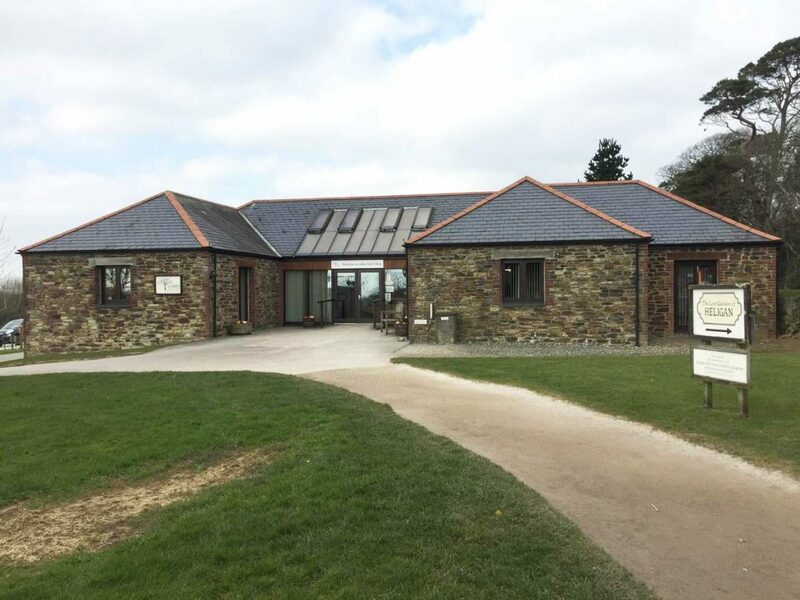 The location itself was very picturesque and it can cater for most groups for example families and couples and also a great location for a dog walk. Families with young children. Heligan offers seasonal trials throughout the year just for little ones as well as places for children to play dotted around the gardens, such as rope swings and other obstacle items. Although they may get a little bored after a while with most activities not offering much variety. Couples, elderly or young would enjoy walking around the gardens, especially if they have a dog. Ruby the dog enjoying her walk through the gardens. Before going I printed out a map of the gardens, which can be found on the website. This was useful as it meant I could plan my walk before I even got to the gardens. Although this isn’t necessary I felt it the best way to maximise my time there. I noticed on their website when looking to go to Heligan that they offer “Joint Tickets with The Eden Project”. With the two attractions being in close proximity to one another I would suggest looking at this option if you’re in the area for the week as both attractions are very much worth visiting. My favourite section of the gardens was the jungle area as it offered lots of fascinating features. 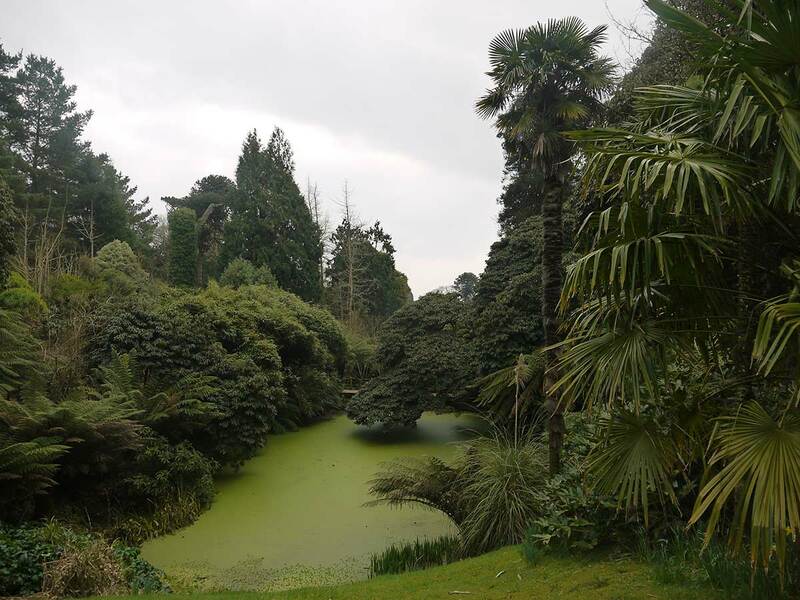 About the author: Rob is customer services administrator and visited The Lost Gardens of Heligan in February 2018. 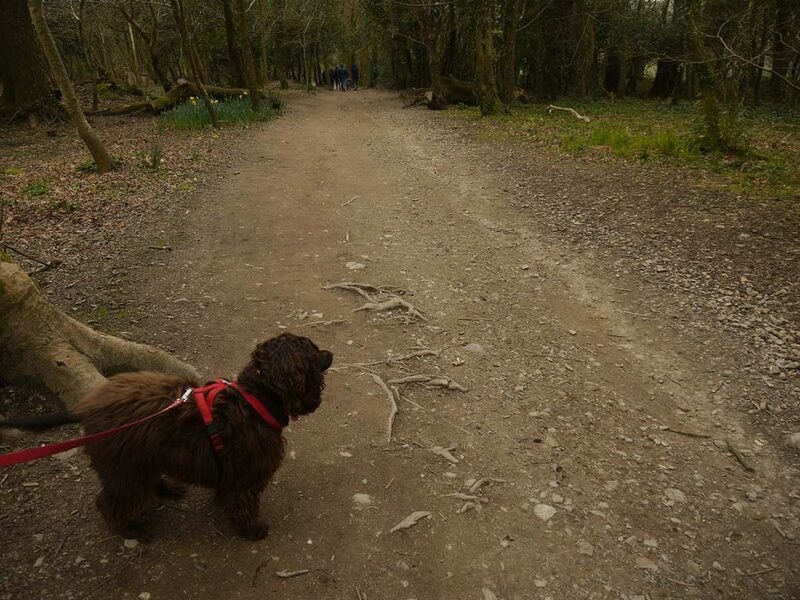 For his next day trip he is going to St Nectans Glen.